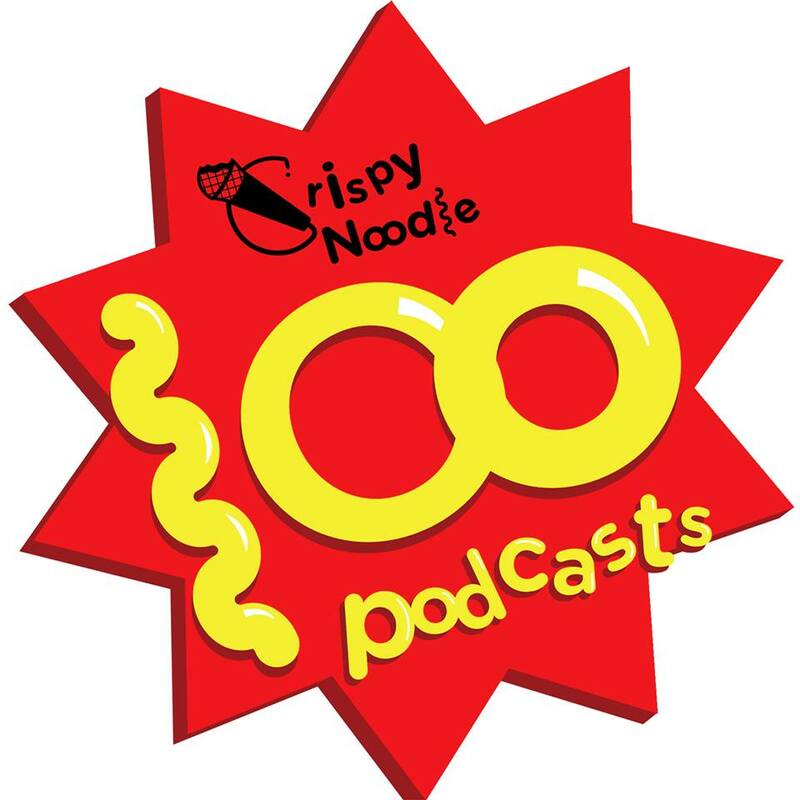 It’s our official 100th Episode of The Crispy Noodle Podcast! First, we would like to thank you for supporting our little show since we started it two years ago. We’ve had a crazy ride, full of laughs and fun. It’s good thing for Mike and I to do a podcast like this because we enjoy it; but it’s an incredibly awesome thing when we see the number of downloads, listens, likes, retweets, or comments we get on the Podcast or on one of our articles or videos. Thank you for supporting us after two years and 100 episodes. We look forward to another 100 shows! We’ve added a little zest to this episode by going over some of the weirdest sound clips we’ve pulled from talking on the show over 100 episodes in the introduction. We also brought back the Side Dish so that we could call up two of our special guests that were on the show before. But of course, there were major news events that happened, so our regular segments are still here! Introduction — It’s our official 100th episode! We say the weirdest things. Sports Sampler — Philadelphia 76ers trade away their two best players for even more draft picks; Why are the Sixers hoarding so many draft picks? The 87th Academy Awards Recap — Neil Patrick Harris not too good as host; What the hell was up with John Travolta? ; Lady Gaga’s tribute to The Sound of Music was great; Surprises with the winners? Side Dish — We call our pals, comedian Rick Mirarchi and Mike Roi of Roi & The Secret People!